Get the whole family together for Ames Day this August. This annual event includes bingo, a 5K run, a horseshoe tournament and lunch. Bring out a blanket or lawn chairs to watch the pie and ice cream making contest as well as a turtle race while enjoying a tasty hamburger before placing bids in the auction. 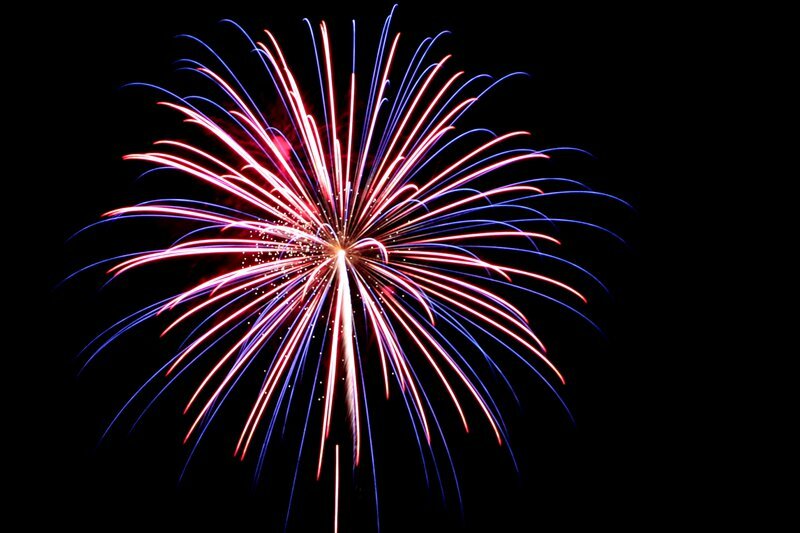 Be sure to stick around for Ames Day's finale, which consists of a spectacular fireworks display. From Enid, go west on US-412 to S Meno Ave. Go south for 10 miles to Ames Rd and one half mile west to Ames.